This is the larger of the two shearwater species in Malta, this bird can often be seen ‘shearing’ over the tops of waves. 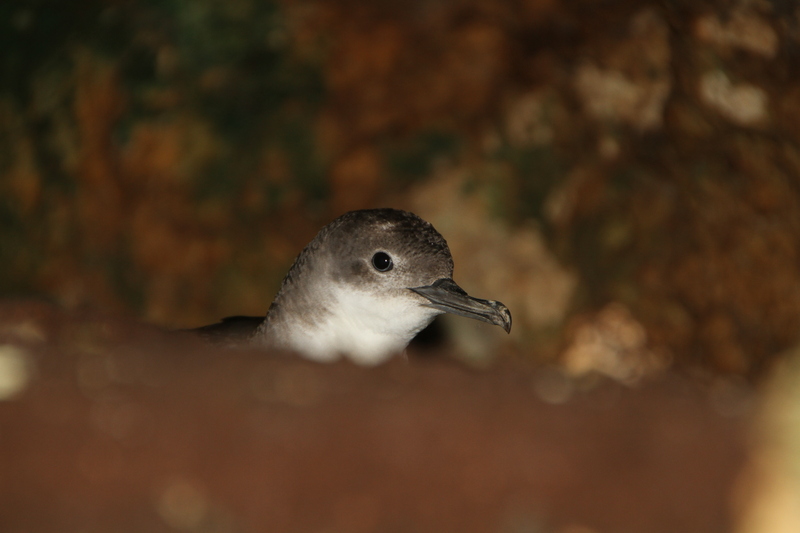 During the breeding season from end of February to October, Scopoli’s Shearwaters gather in large rafts at sea in late afternoon, before returning to their colonies at night. Malta’s population is estimated at around 4,500 pairs, equivalent to an estimated 5% of the Mediterranean breeding population. 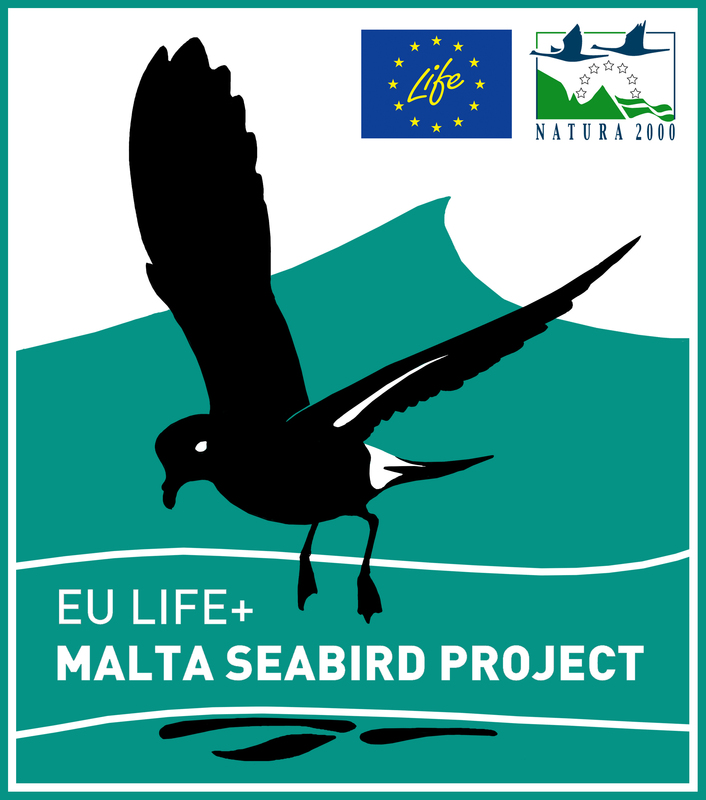 Main threats to the species in Malta are development close to the colonies, disturbance and persecution by humans, light and sound pollution and fishing by-catch. 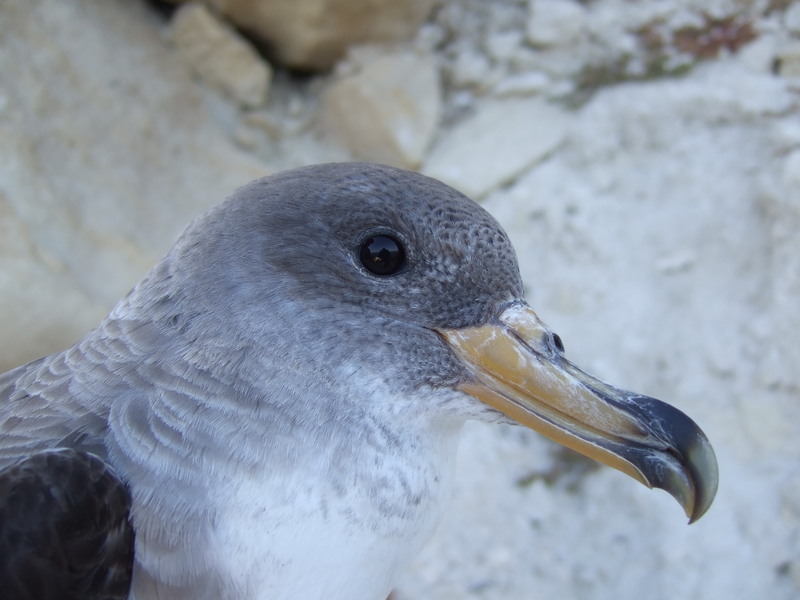 Following recent scientific research, the Scopoli’s Shearwater, previously known as the Cory’s Shearwater, is now distinguished from Calonectris borealis from the Macaronesian Islands in the North Atlantic, and the Cape Verde Shearwater Calonectris edwardsii of the Cape Verde Islands. 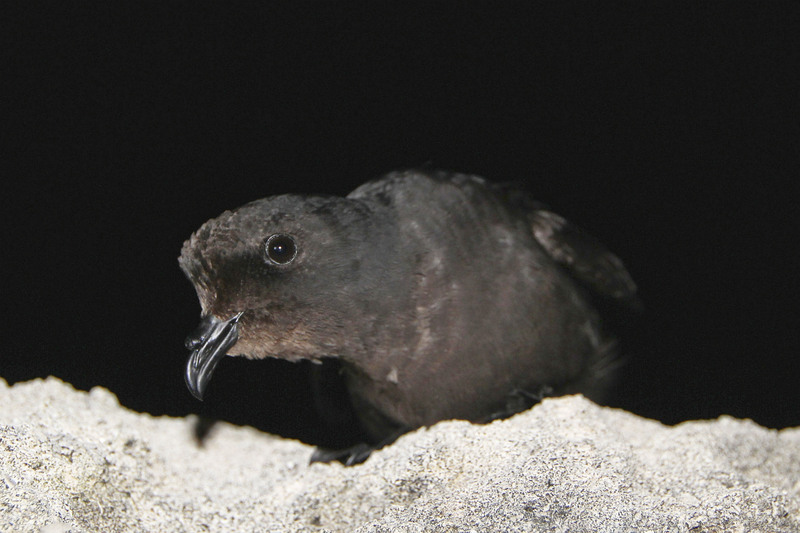 The smallest of our seabirds and hardly larger than a sparrow, storm petrels are only occasionally observed far out at sea, approaching land only during the night, like the shearwaters. It has a typical fluttering flight and is often seen ‘hovering’ over the water’s surface as it looks for floating food. The Maltese breeding population is mainly concentrated on the small island of Filfla, which holds an estimated 5,000 – 8,000 pairs, or 50% of the Mediterranean population. If this sub-species achieves a full species designation as Hydrobates melitensis, the Filfla colony would constitute half of the entire global population.The IUCN considers the status of H. pelagicus as ‘Least concern’ although their numbers are declining.